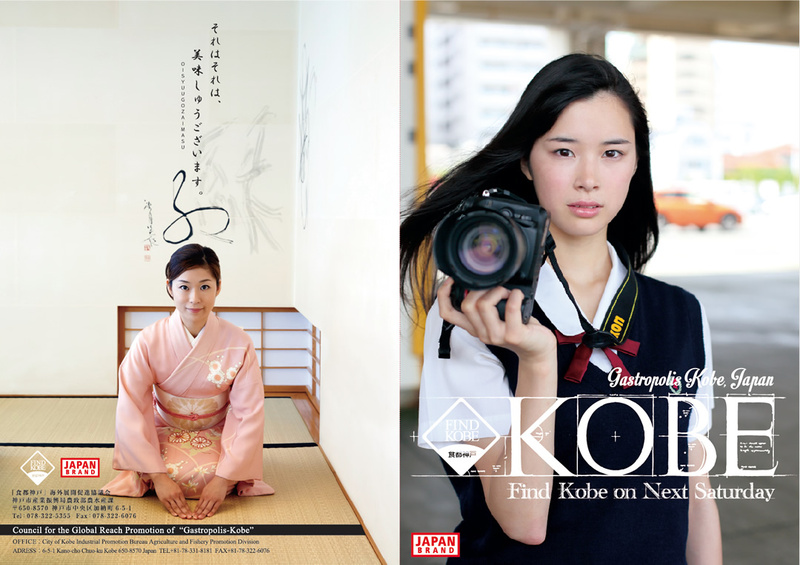 Under the key phrase of “FIND KOBE”, we are promoting Kobe fish and food abroad, in order to expand Kobe gourmet’s domestic and overseas sales channels and strengthen its brand power. . As a city with a history of many people and cultures coming and mixing together, we are now sending out the riches of Kobe to the world.